Forty years after stepping into the classroom as an enthusiastic young educator, Benny Maistry (63) will serve his last day as the principal of Hopeville Primary School on Friday, 31 January. 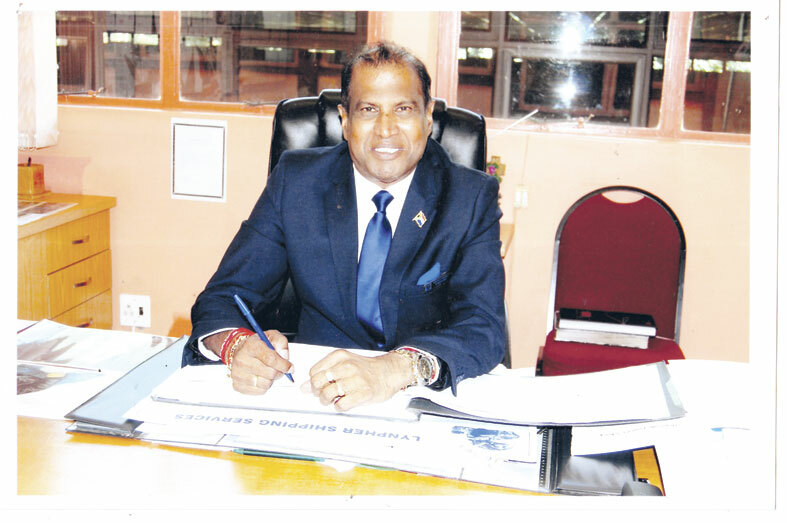 With just a few days left before the start of his new journey, Maistry spoke to The Phoenix Tabloid about his 40 years of dedicated service to education and 20 years as principal of Hopeville. Maistry began his career as an educator at Daleview Secondary in 1978. Ten years later, he was appointed to Redfern Primary where he was involved in a nationally recognised programme called ‘Each one, teach one’. “The programme was held every Saturday, where parents would accompany their children and together with educators, learn skills on teaching their children. This was mainly for the disadvantaged communities including Phoenix, Inanda, KwaMashu and Bhambhayi. 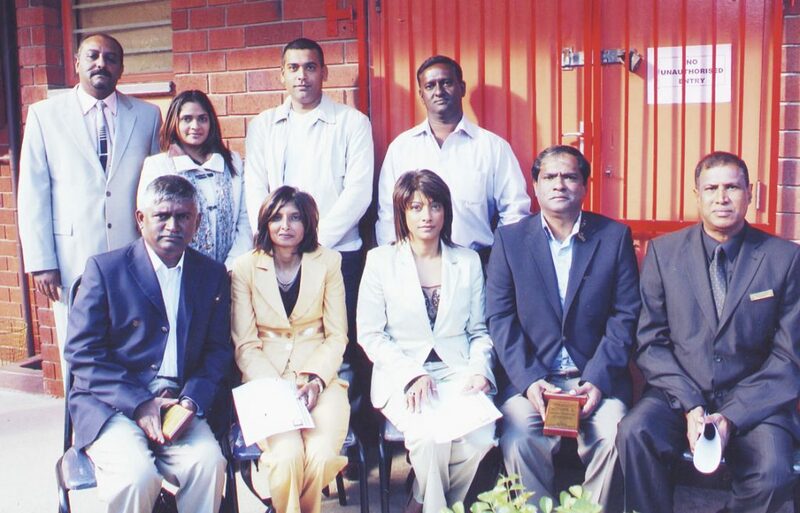 We had about 25 educators and ran the programme on a voluntary basis. “The programme was very effective and we saw a major difference when learners wrote their exams. Apart from this, I was also involved in adult basic education and training for 10 years and was the chief co-ordinator for operation upgrade where we had tutors educating adults to become literate in Maths and Literacy,” said Maistry. 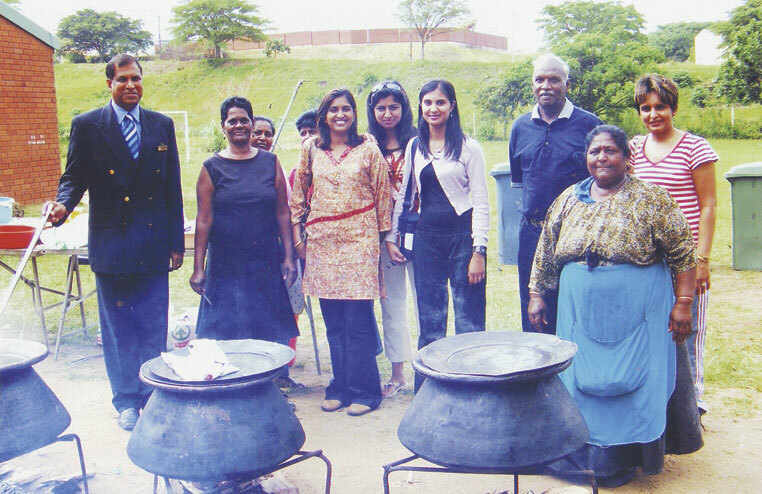 Over the years, the dedicated principal empowered house wives from the community to volunteer their services at the local school and encouraged them to study, resulting in them becoming qualified educators. “This was a life changing experience for these women and very heartening for me in terms of helping them to change their lives and the lives of their families,” he said. Maistry thanked the management, staff, members of the SGB, the Department of Education and the community at large for their support in the projects undertaken by him together with NGO’s, Christian based organisations and religious organisations over the years. “I wish all the educators and learners of Hopeville Primary well and they must continue flying the Hopeville flag high even when I’m no longer around. May the educators continue with the good work we have established at Hopeville Primary – remember that our main focus is to educate the learners. A big thank also goes out to The Phoenix Tabloid for their continuous support in publicizing the achievements of our school and highlighting what our school stands for,” added Maistry. Deputy principal S. Soobramoney shared her experiences with Maistry saying it’s almost unfathomable how 20 years has passed on. 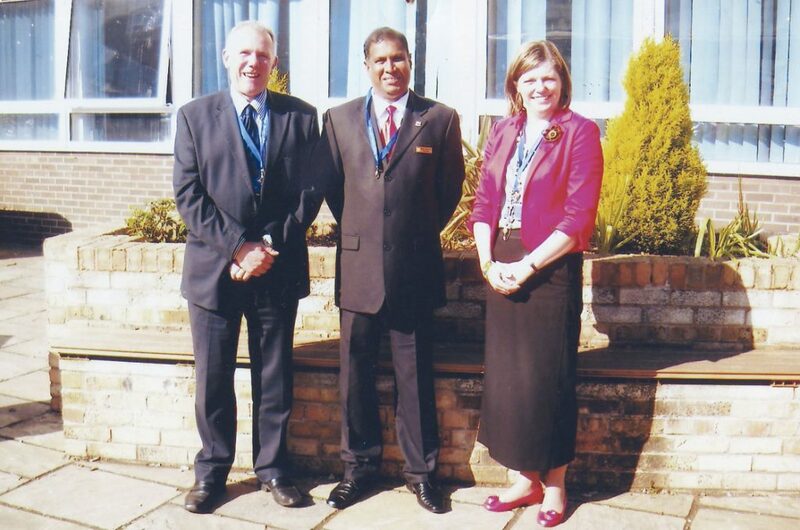 “On reflection, it takes me to the first staff meeting chaired by Maistry. Only time can tell stories. Maistry toiled selflessly, harvesting the best crop and creating what stands today, a sought after plant. When the final wail of siren is sounded on Friday, 31 January, the final curtain comes down on a career that spanned four decades. That is an end of an act, ‘this is it’. As a lead member of a cast, director, producer, if there’s one word to be used to describe the performance it would be stellar. “Mr Maistry came, saw and conquered. In essence there was a turn around in almost all facets of our proud establishment. Maistry, we truly honour and salute you for the colossal imprints you have left in the hearts and minds of learners, educators, parents and the wider community. Your voice and commands will resonate in the offices, foyer, corridors and classrooms. You are the epitomy of greatness, as you surge forward to another chapter of your life, we pray that you lay down your tools and have many, many hours of relaxation, pleasure and happy moments with your family. Your legacy will live on,” said Soobramoney.